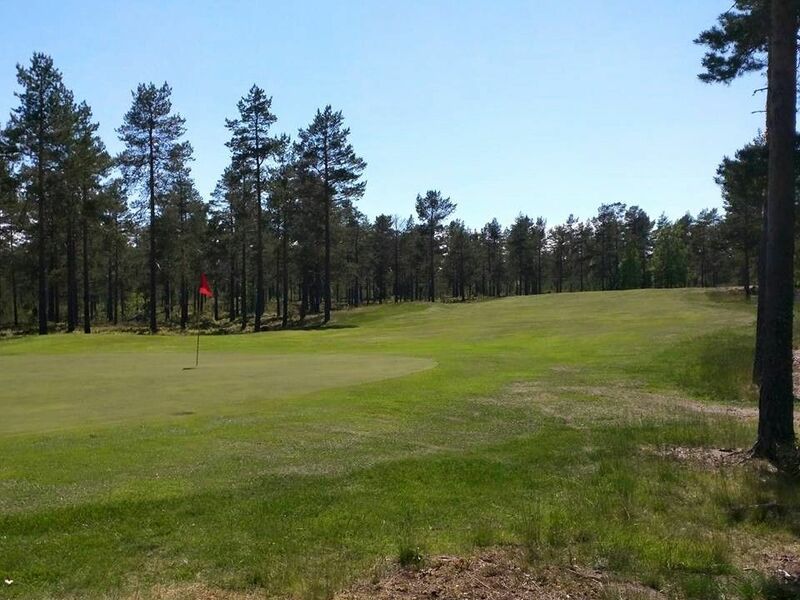 The Norrfällsvikens Golfklub is a 18-hole course 18-hole course; beautifully situated on the Bay of Bothnia in the outer coastline Nordingrå district. The golf course is hilly and in some places narrow forest close up. It was designed by the Ake Persson. 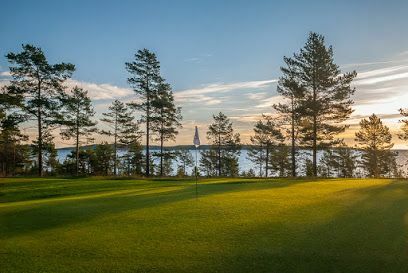 The waterfront and beautiful woodland course which offers pleasant and challenging golf in the middle of the High Coast World Heritage. Junior players under 16 play for free! 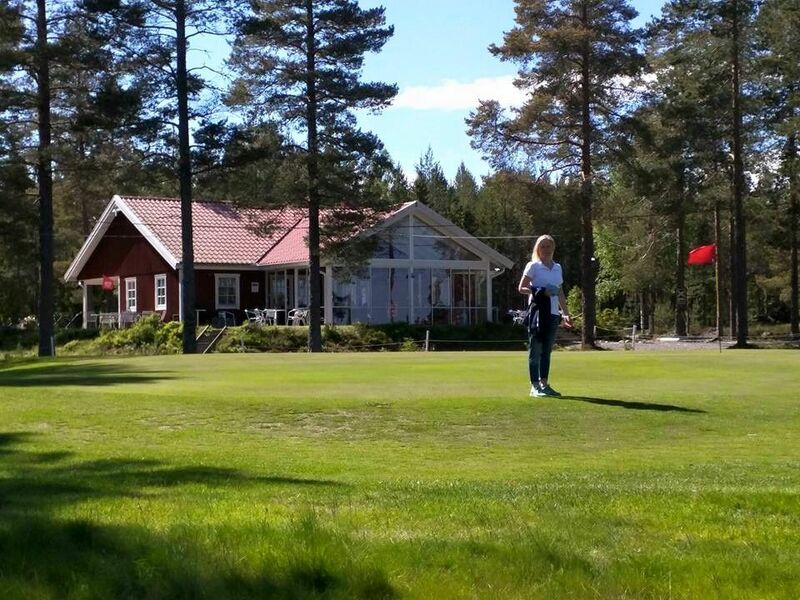 Norrfällsvikens Golfklubb - Norrfällsviken is not yet in our pool of Golf Courses for orders.